The journey of the Housefull 3 director duo, Sajid Samji - Farhad Samji in tinsel town has been nothing short of filmy. They have a Bollywood career spanning around 12 years now. From bribing their way into the sets of Sajid Nadiadwala's Har Dil Jo Pyaar Karega (2000), starring Salman Khan - to directing a film for the producer under his banner, Nadiadwala Grandson, Sajid - Farhad have had an eventful and inspiring journey. In an interview with Catch, Farhad and Sajid opened up about their 12-year-long journey in Bollywood. "Journey is nothing but memory. Memories matter and not the Hit or Flop tag at the Box Office. Today, Salman Khan comes to us and tells that he loved the trailer of Housefull 3. We remember meeting Salman Khan in 2002 on the sets of Har Dil Jo Pyaaar Karega. I remember the entire incident even today. We had to bribe the watchmen to enter the studio where Salman was shooting for Har Dil Jo Pyaar Karega. Later we requested his driver, Ashok to help us meet Salman". "Ashok went to Salman and told him about us. Few minutes later, Salman called us and said 'you have five minutes. Tell me what you wanted to talk about. If I don't like it, I will leave'. Sajid and I started singing our best composition and Salman had a blast listening to us. We added some music to our singing with a small balti (bucket) that was around". 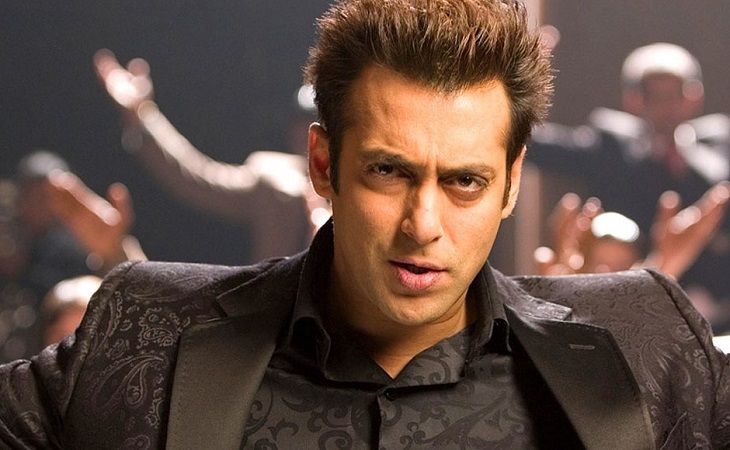 "Salman heard us for over one-and-a-half-hour and recommended us to David Dhawan who signed us on for a film. That was our starting stage. And today, Salman Khan likes our work." 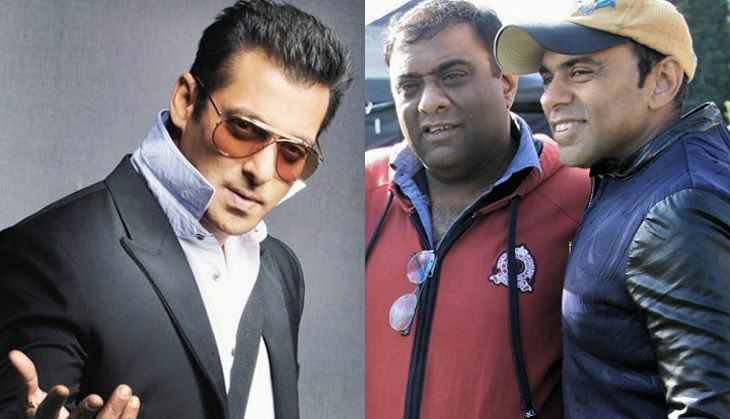 Sajid also had fond memories of being discovered by Salman Khan. He said that the duo look up at Salman Khan as their godfather in Bollywood. "We recently met Salman at the success bash of Baaghi. He hugged both of us and silently whispered 'balti'. That was the only thing he said and we both felt so proud. Our journey can be described as 'From Balti to Housefull 3'". "I think there are many people like us in India; however we are lucky to be at this position. We have one godfather in this industry and that is Salman Khan." Sajid-Farhad's upcoming comic entertainer, Housefull 3 releases on 3 June 2016. The movie stars Akshay Kumar, Abhishek Bachchan and Ritiesh Deshmukh in the lead.